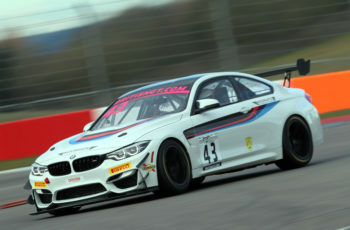 Norwegian endurance racing star Aleksander Schjerpen has this week confirmed a significant part of his racing programme for 2019, that will see him race across a range of both familiar and new circuits throughout the season. Schjerpen will make his Italian GT Championship debut in 2019, joining forces with established Ginetta Team, Nova Race, aboard their all new Ginetta G55 GT4 alongside team owner Luca Magnoni. 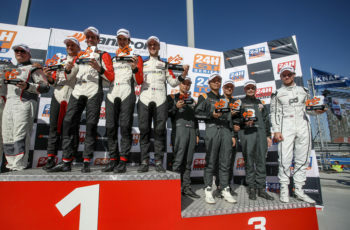 Aleksander is no stranger to the British Sportscar, having spent three seasons successfully racing a similar G55 in the British GT Championship, securing a number of podium finishes along the way. He is hoping this experience will be key to helping his new team deliver some strong performances in 2019 across some of Italy’s best and well known circuits. In addition to his Italian GT debut, Aleksander will continue in 2019 with leading Lamborghini team, Leipert Motorsport, in selected rounds of the highly popular Creventic Endurance series. 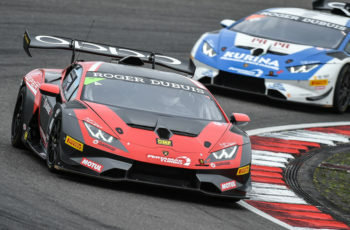 With four podium finishes to his name in the series over the last number of years, Schjerpen has enjoyed much success in the series and will be aiming to build on this in 2019 aboard the team’s Lamborghini Huracan Super Trofeo EVO. As an added bonus, Leipert Motorsport have also chosen Aleksander to be their reserve and test driver for their highly successful Lamborghini Super Trofeo programme. Finally for now, Schjerpen has also been invited to return to the UK to race in the increasingly popular Citroen C1 Series for their 24 Hour race at Silverstone in April. The all new budget friendly racers are attracting a lot of attention and Aleksander will feature as part of a Norwegian team entry for the event later this month. 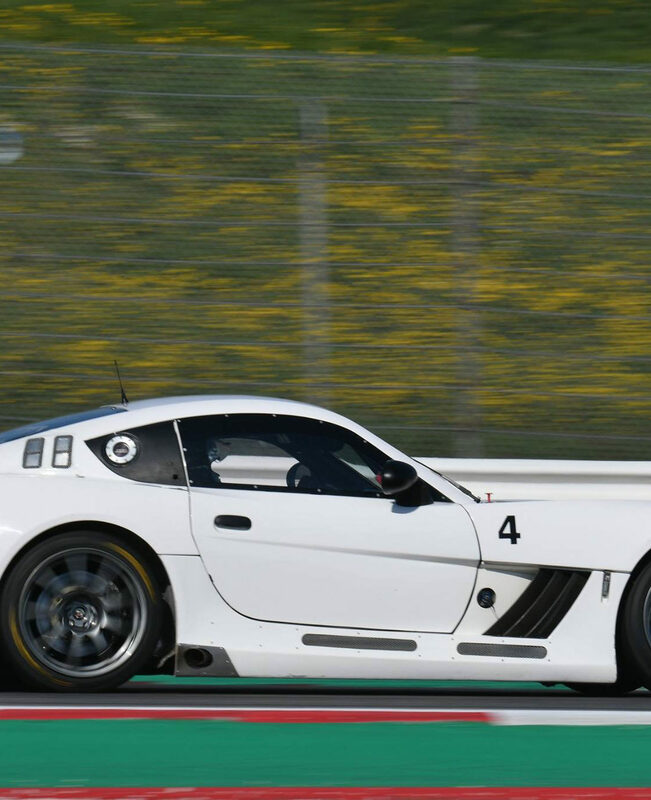 Italian GT Endurance Championship Round 1, Monza, Italy – Friday 5th April – Sunday 7th April 2019.